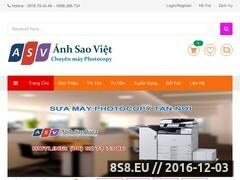 Sevice for photocopy Ricoh, Toshiba, Canon, Xerox, Konica Minolta... These versatile and dependable products were created to meet all demands ranging from the small office to the centralized reprographic department or print-for-pay environment. 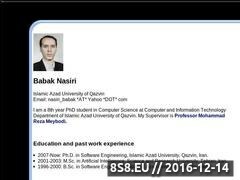 This is homepage of Babak Nasiri from Qazvin Azad University. He is faculty member of Qazvin Azad University and PHD student in this university.